Providing participants with the necessary knowledge of analysis, modern strategic planning and recent developments regarding the concept of a balanced scorecard. Enabling participants to acquire the skill of formulating indicators and measurements for a balanced scorecard. Providing participants with practical skills and expertise in the design and formulation of the strategic plan using a balanced scorecard. 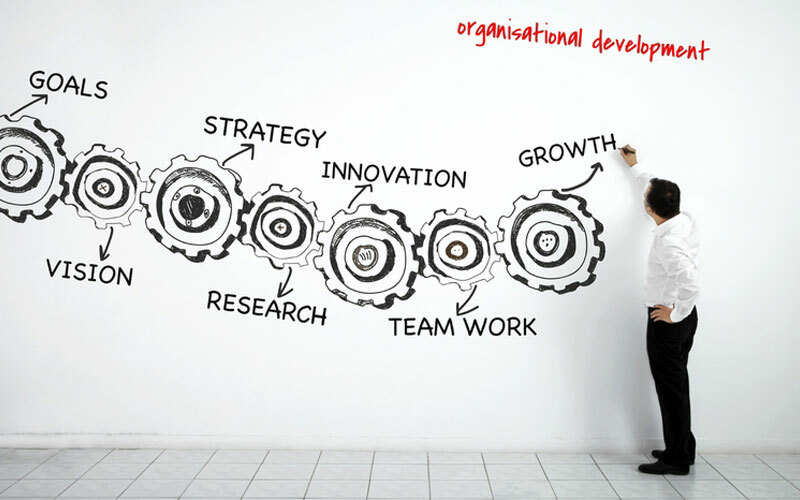 Executive directors, performance measurement managers, human resources managers, training managers, production and operations managers, strategic planners and others who need guidance and practical training on developing and improving balanced performance processes, and who are prepared and rehabilitated to take on the aforementioned positions. The concept of Balanced Scorecard. Tools used in strategic analysis. How to develop strategic maps. Strategic measurement and targets setting criteria. Generalizing the application of balanced scorecards. Benefits and elements of success and failure of Balanced scorecard method. Assessing the current status of the institution. Identifying strategic themes and results. Determining strategic objectives and strategic mapping drawing. Strategic initiatives and strategic performance analysis. The concept and features of a balanced performance system. Approaches for measure performance in organizations. Approach for measures of accomplishments. Risks and difficulties encountered in applying the balanced scorecard method. Balanced performance indicators: effectiveness and efficiency indicators. Balanced performance Indicators: productivity and quality indicators. Balanced performance indicators: institution competitiveness and achievement and outcome indicators. Balanced performance indicators: means and environment indicators.